We offer a full range of hair cutting services for both men and women who are wanting to look their very best. Just need a quick trim? We can do that too! Looking to spice up your appearance or change the color of your hair completely? Let our stylists create a custom color just for you. We offer a full array of specialty styling options for all events and occasions. Something to Talk about…We offer Professional Tape in Hair Extensions by Hairtalk to give you added Length and volume or to enhance your color with less commitment. At J Roberts Salon we are an educated and focused group of talented hairstylists. We offer attention to detail in advanced cutting while specializing in all aspects of hair color. 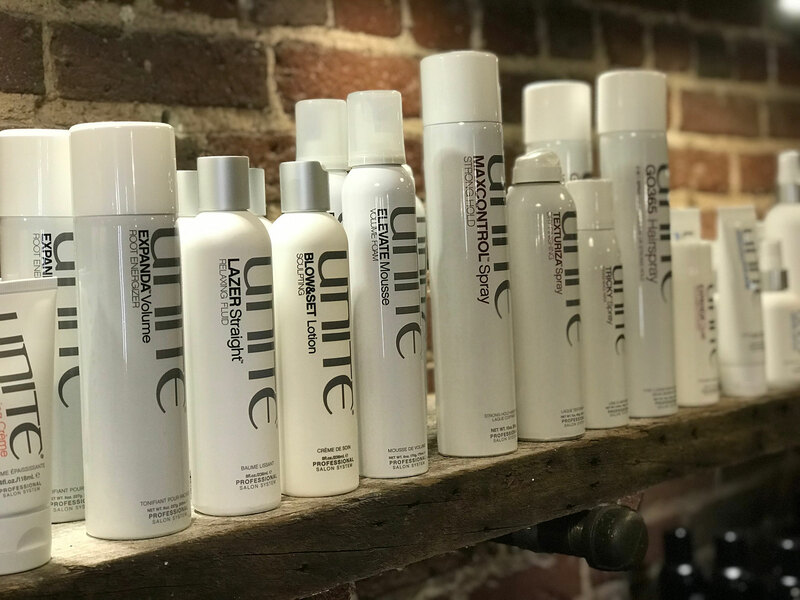 Our Specialties range from a basic single process color application and color gloss to the in-depth understandings of the perfect Balayage or color correction. When it comes to special occasion styling, depending on if you are attending the wedding, the maid of honor or the bride to be! J Roberts Salon offers a full array of specialty styling options for all events and occasions. Looking for a totally new look with the enhancement of extensions? We offer extension services with multiple results…From added length and volume to the perfect color enhancement. a Hairtalk extension service can make your hair dreams come true! © Copyright 2019 J Roberts Salon. All Rights Reserved.